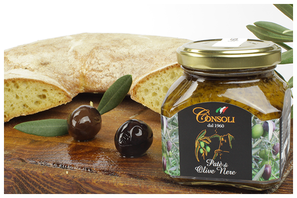 The Consoli company started the milling activity in 1960, using a small traditional oil mill with lava millstones and hydraulic presses used for squeezing olives. The company is situated in the city of Adrano, located in the Province of Catania, in a natural environment between the Simeto Valley and the Etna slopes. 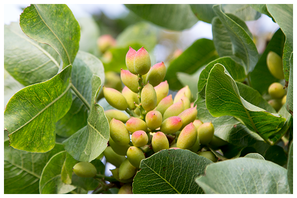 This is a fertile land rich in minerals, suitable for the production of ficodindia, almonds, pistachio, wine grapes, but especially for olives meant for olive oil and table olives. In fact, during the first millennium B.C. Phoenicians had already conquered these lands introducing the cultivation of olive trees. Over the years, the company has been restructured to replace the old millstones with modern continuous process machineries. The new machines enable the cold extraction of olive oil using a centrifugal force with a two-phase technique, a process that produces the highest quality of extra virgin olive oil. In 1996 the company turned into a General Partnership. Since then, the Consoli Brothers, Pasquale, Giuseppe and Roberto, have continued to conduct these activities in order to improve the extraction techniques and equipment for the production of extra vigin olive oil. The company has also adopted production policies conducive to respect the land and to comply with food and environment safety legislations. In order to comply with regulations and production policies, the company uses energy from renewable sources such as electric energy produced from photovoltaic plants placed on the entire building’s coverage area as well as ecological fuel obtained from the olive kernel produced by the company itself. The Consoli company has chosen to adopt a rigorous production policy in order to achieve high quality levels, indicating to the olive-growers in the territory in accordance with the guidelines established in the production contract that prescribe a reduction of at least 50% in the chemical and physical characteristics normative of the production process, (Comission Regulation [CE] 1989/03 of 06/10/03), those guidelines being such that oleic acid measured at 0.8% should thus be reduced to levels below 0.4% in accordance with the regulation. Furthermore the adopted procedural guidelines aim for the production of certified extra virgin olive oil such as Organic and PDO extra virgin olive oil. The company is in fact part of the PDO Monte Etna Oil Protection Consortium and certified by the ICEA (Environmental and Ethical Certification Institute), an inspection body authorized by the Ministry of Agriculture, Food and Forestry Policies (IT BIO 006 monitored operator No D22H). 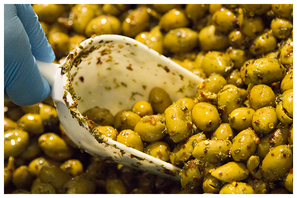 In addition to the oil production, the company produces preserved foods such as table olives, including olive pâté and Pistachio Pesto. As a result of the oil olive manufacturing, the current production processes obtain the maximum output achieving about 15% out of 20% of the overall olive’s weight, extracting solely the fat fraction of the olive. The percentage of the overall olive’s weight represents the full range of oils obtained from the various stages of processing. These include the pomace oil, processed by the pomace mill where a second extraction takes place using high temperatures anddifferent chemical processes. The remainingpart, about 80%, is considered a wasteful process, making it a source of pollution and should thereforebe disposed in accordance with local requirements. The Consoli company has always been environmentally aware, which is why it hasadopted and practiced the productivity-sharingforseveral years now.The company has also worked hard to enhance all the components of the “Olive”. For these reasons, the company undertook a cooperative alliance with the Universities of Messina and Catania. This alliance was formed for the purpose of research and development of new techniques to be adopted in order to recover the oil mill’s waste and by-products. In 2009, thanks to the P.S.R. Sicily 2007/13 (Rural Development Program), notably through themeasure 124, the Consoli company was able to fund a project titled: “Application of the olive industry’s products and by- products”. It created an ATS called Conbiol (for further information please visit the website: www.conbiol.it). The Consoli company started research and development in the field of animal feeding industry forzootechnical purposes in collaboration with Messina University andthe scientific director of the Project Conbiol, Professor Vincenzo Chiofalo. 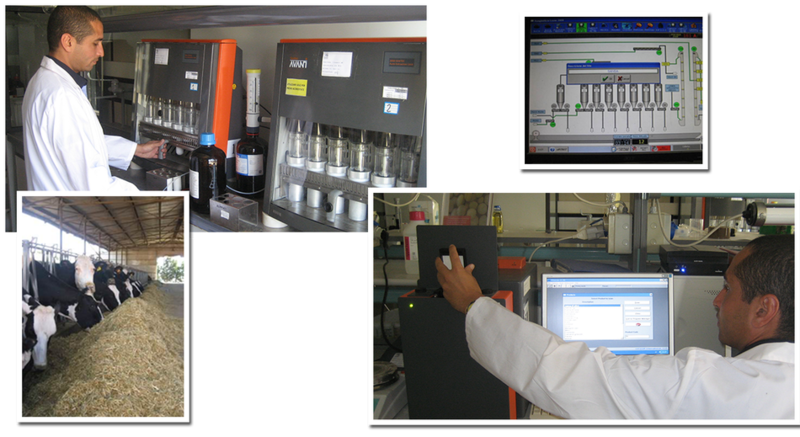 The outcome of the research resulted in the creation of innovative products in thezootechnical nutritional industry. The introduction of this new aliment in the animal husbandry diet demonstrated important achievemients not only economically, but also meant to be healthier for humans. recover polyphenols from olive water. 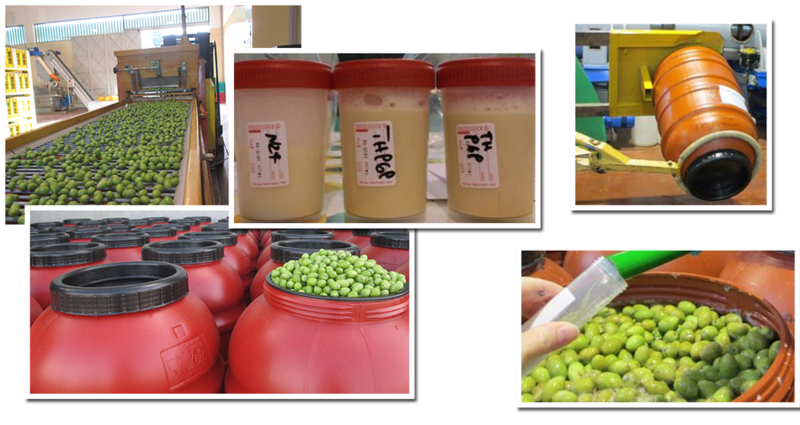 With the cooperation of professor Cinzia Caggia from Catania University (Department of agrifoods and environmental systems management), the Consoli company was able to reduce the time it took for the production of table olives using a new proceeding technique. This tecniqueuses cultures of lactic-acid- bacteria, thereby increasing food safety for consumers. The results obtained during the different development and research phases have led the company to recover olive’s processing wastes, giving a new multifunctional productive identity which causesno negative impact on the environment. 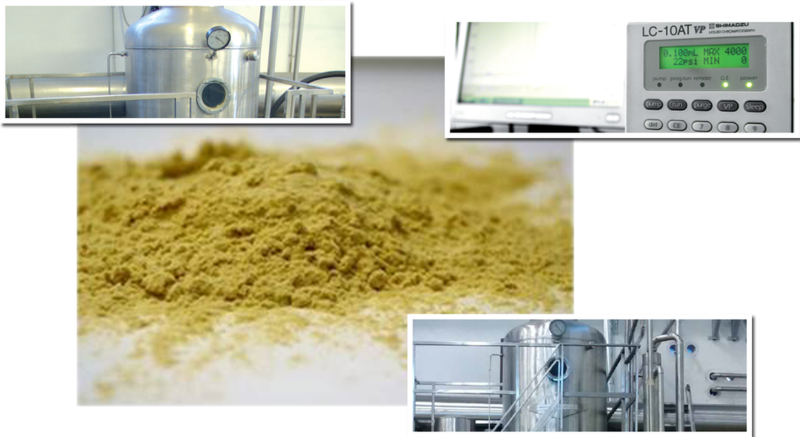 The results were ableto demonstrate that olive processing did not produce waste, instead, they produce healthy products intended for human health, pharmaceuticsand cosmetics, and for thezootechnical nutritional industry.